The Military & Veteran Success Center provides support systems, which are designed to assist undergraduate students for success at the University of Nebraska—Lincoln. 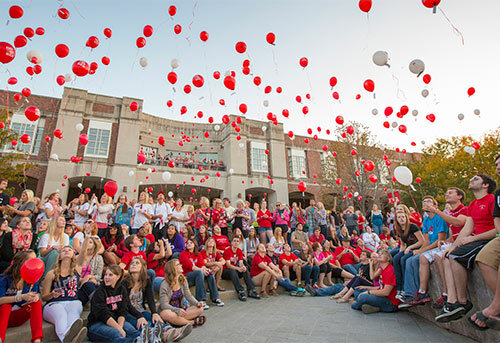 Everything you need to know about Admission to UNL as a Military and/or Veteran student. We want your transition to be as smooth as possible. 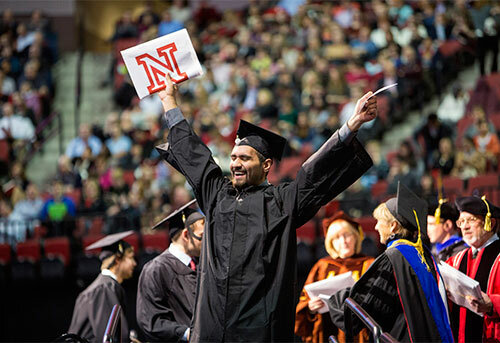 Learn about different credits that can transfer to your degree at UNL. The University of Nebraska-Lincoln does grant collegiate credit for certain military experiences. In order to determine what academic credit may be granted, submit your DD form 214 (discharge from active duty) and transcripts or certificates for all military schooling or training to the Office of Admissions, 1410 Q Street. We request that you submit this material with your application or as soon as possible within the first term of enrollment so that proper credit may be awarded. NOTE: If this evaluation is not done in your first term at UNL, the VA office may terminate your benefits back to the beginning of your enrollment. If you are a veteran who previously received benefits at another institution, you must complete a "Request for Change of Place of Training" (VA Form 22-1995) and return it to the VA Coordinator at the Military & Veteran Success Center in the NE Union, room 16. Copies of your DD form 214 (discharge from active duty) and transcripts/certificates for all military schooling or training should be submitted to the Office of Admissions, 1410 Q Street. Apply to the University per UNL Admissions Instructions and submit copies of your DD form 214 (discharge from active duty) and transcripts/certificates for all military schooling or training. Complete an "Application for Education Benefits" (VONAPP) at www.benefits.va.gov/gibill/ as soon as you are admitted to the University. 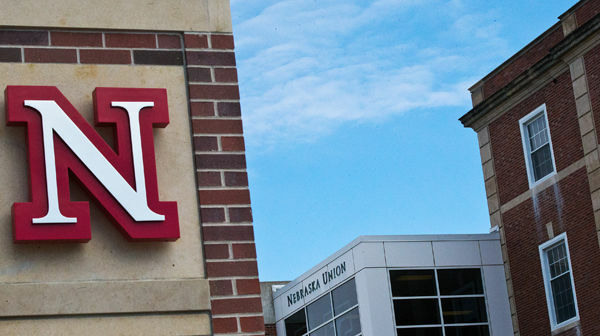 In order to receive monthly benefits, you must enroll in classes and report your UNL enrollment to the VA Coordinator, 16 Nebraska Union, prior to each semester and/or summer session you desire to receive benefits. The VA Coordinator will not assume that you want to receive benefits for any given term. To prevent any delays in monthly payments, keep the VA Coordinator informed of your enrollment status throughout the semester and/or summer sessions you are attending. Don't forget: Report your UNL registration by completing the VA Certification Information form with the VA Clerk, 16 Nebraska Union, prior to each term or summer session you desire to receive benefits. 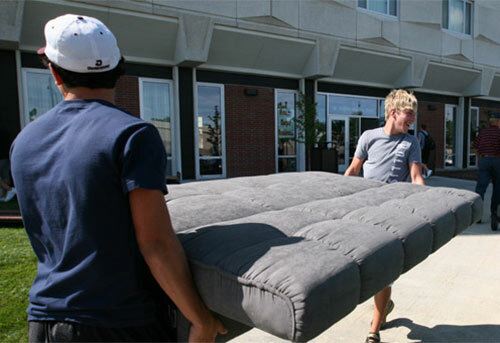 New Student Enrollment is your guide to orientation at UNL.